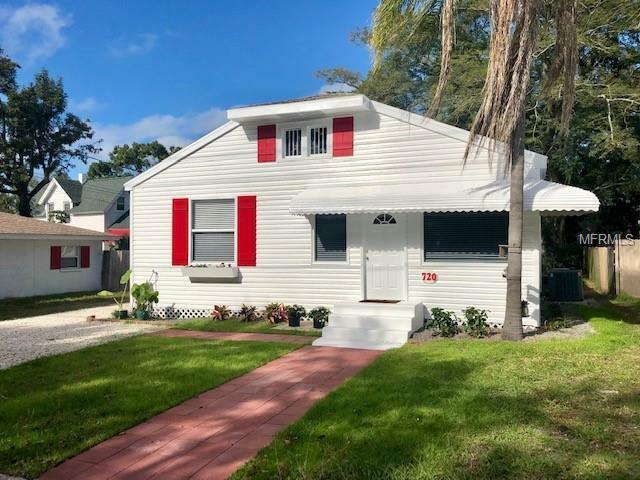 Charming duplex within walking distance to downtown Dunedin and Mease Hospital. Clean, light and bright. Spacious, open living area. Tidy exterior with crushed shell driveway. Large, clean storage shed included for your private use. No pets or smokers.